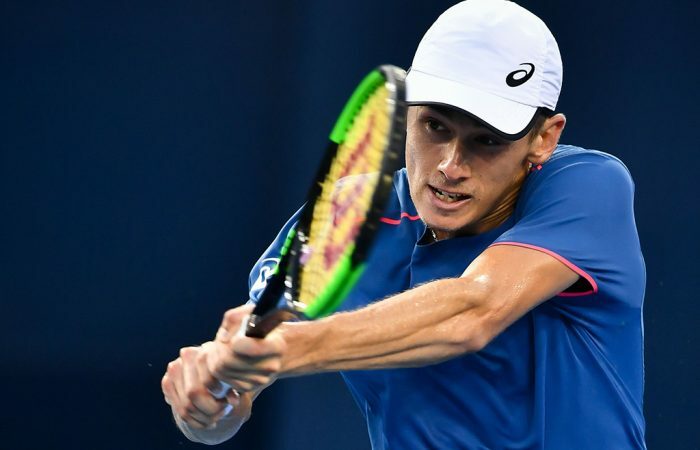 In what will be his first week as Australian No.1, Alex De Minaur will be joined by Matt Ebden and Nick Kyrgios at the ATP Shanghai Masters. Daria Gavrilova, meanwhile, is seeded at the WTA event in Hong Kong. 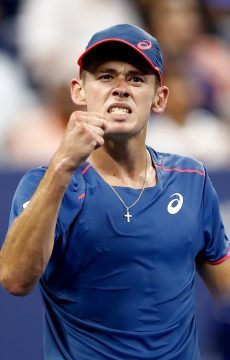 Alex De Minaur opens against a qualifier when he makes his debut in the main draw of the ATP Shanghai Masters. The 19-year-old is projected to become the country’s new No.1 male player on Monday and leads a three-strong Australian contingent at the year’s second last Masters event. Joining him in the main draw is Nick Kyrgios – who also begins against a qualifier – and Matt Ebden, who was elevated to the main draw from qualifying following Fabio Fognini’s withdrawal. Ebden has drawn Frances Tiafoe as his first-round opponent, with the winner advancing to a showdown with No.6 seed Dominic Thiem, who was awarded a first-round bye. John Millman was the top seed in the qualifying draw, but fell 6-4 6-4 to Radu Albot of Moldova. 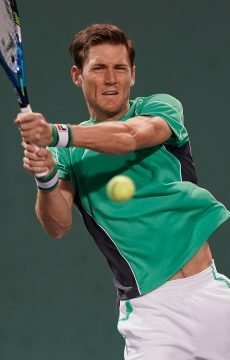 It was the Aussie’s first match since reaching the US Open quarterfinals before he sustained a minor hip injury. 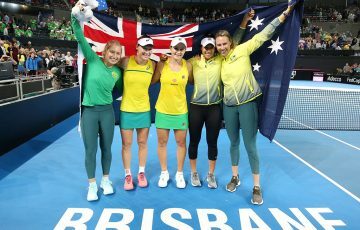 At the WTA event in Hong Kong, Daria Gavrilova – a finalist at the event last year – is the No.7 seed this time around and will face Zarina Diyas in round one. 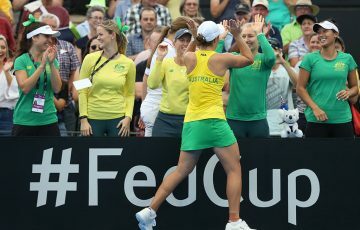 She is projected to meet second seed Naomi Osaka in the quarterfinals, although Osaka’s participation is under a cloud after the Japanese star struggled with a back injury during a loss in the China Open semifinals today. 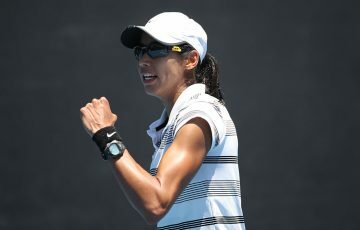 Fellow Australians Sam Stosur and Priscilla Hon are also in the 32-player draw. Hon, a wildcard, has drawn No.1 seed Elina Svitolina while Stosur tackles Aleksandra Krunic. 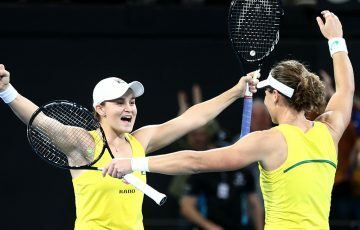 If the two Queenslanders win, they would meet in the second round for a shot at the quarterfinals. Lizette Cabrera went down 6-4 6-4 in the first round of qualifying to Ons Jabeur. In Tianjin, Ajla Tomljanovic will look to continue her impressive form when she faces sixth seed Su-Wei Hsieh in the first round of the $750,000 hard court event. Tomljanovic recently reached the WTA final in Seoul and hit a career-high ranking of No.44.